In what is surely the strangest news you’ll hear today from international sports, Albert Ebosse of Cameroon has perished after being hit in the head by a rock from the very people who were cheering for him just an hour before. Ebosse and his teammates were headed toward the locker room after a 2-1 loss as fans started to throw various items. The player was pronounced dead at the hospital after short treament. 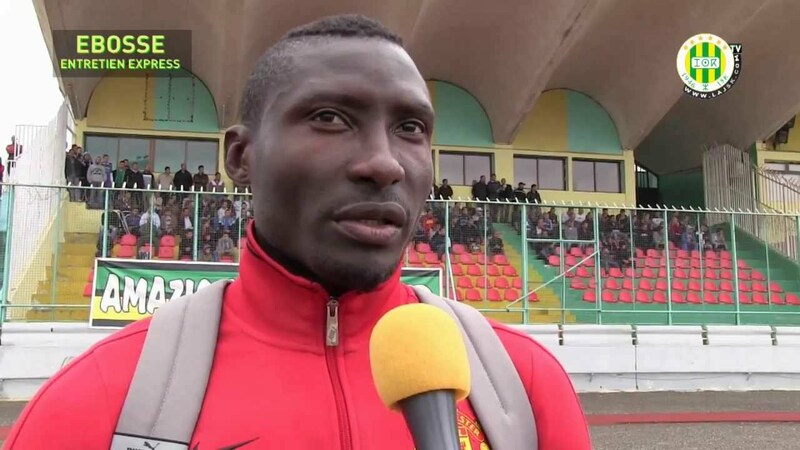 Ebosse played for Algerian club JS Kabylie and was twenty-four years old.